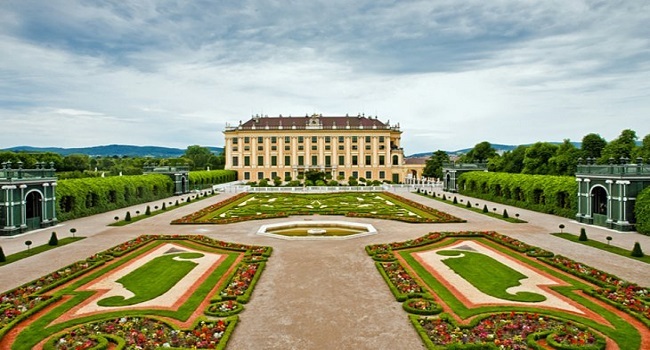 Vienna, the capital and largest city of Austria is situated on the banks of the Danube. 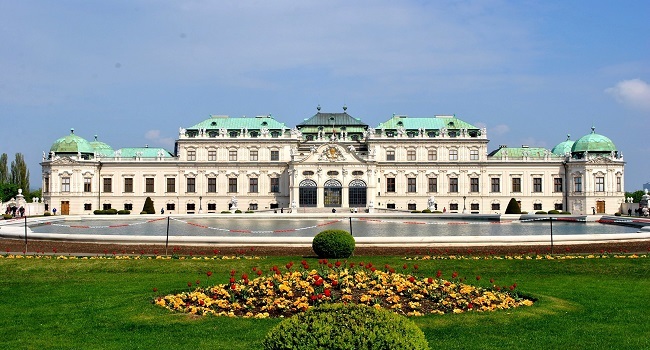 Vienna is also described as Europe's cultural capital, a metropolis with unique charm, vibrancy and flair. 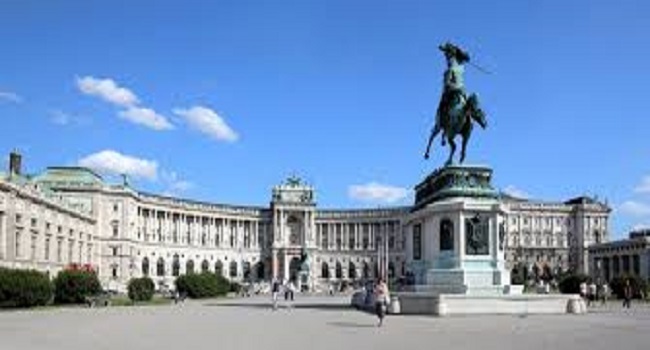 Vienna is Austria’s largest city and 7th largest in the European Union, with a population of about 1.8 million. Vienna is known for its high quality of life. 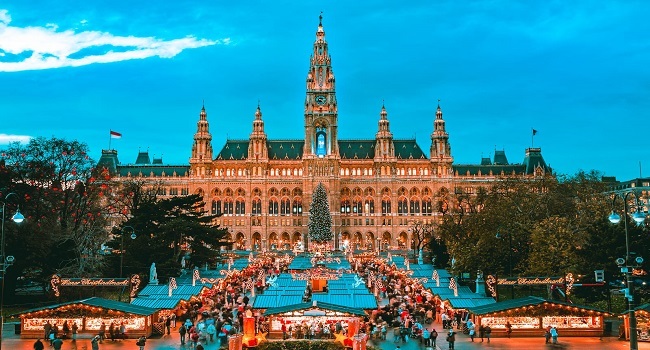 It is Austria’s capital and is famous for its cultural events, imperial sights, coffee houses, costly wine taverns, and the very special Viennese charm. The city is located in the eastern part of Austria and is close to the borders of the Czech Republic, Slovakia, and Hungary. These regions work together in a European Centrope border region. In 2001, the city centre was designated a UNESCO World Heritage Site. 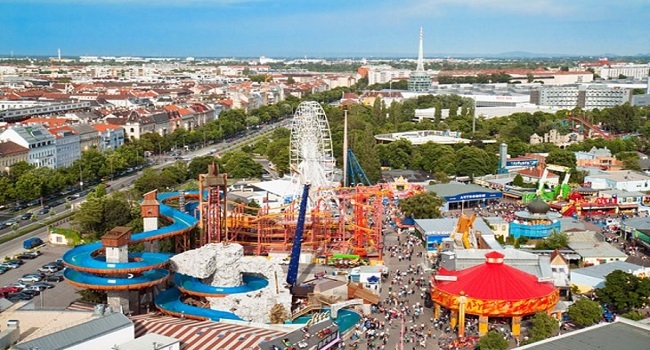 The influx of visitors from all over the world has made Vienna the most popular urban tourist destination in Austria. 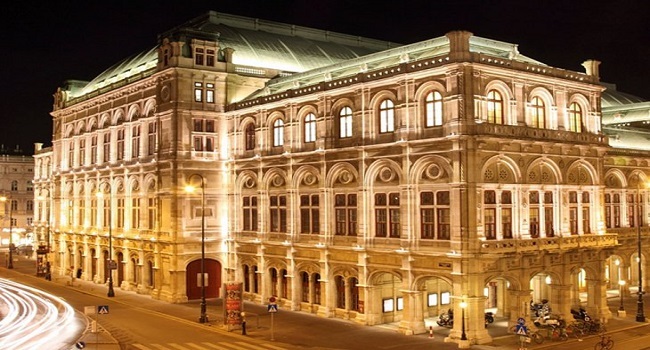 Vienna, a city of music, city of art, city of culture, possesses a lively and vast array of cultural attractions. 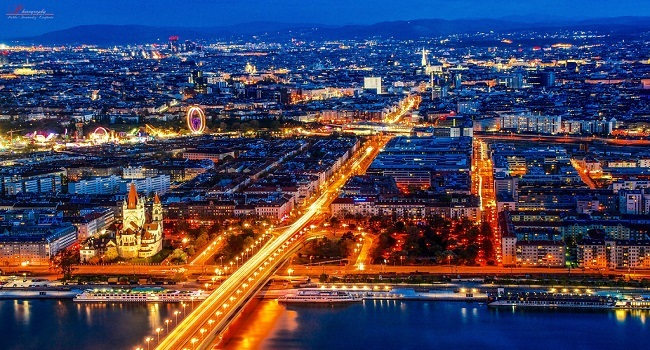 Vienna is a dream destination in 21st century. 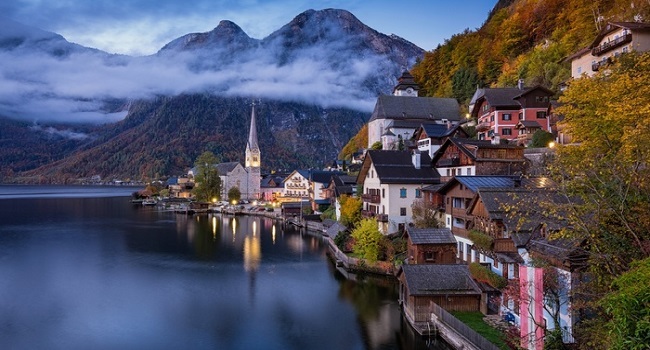 Austria's climate is also moderate and mild and reliably follows the four distinct seasons. Average summer temperatures range from 20°C to 30°C; the average winter temperatures are around 0°. 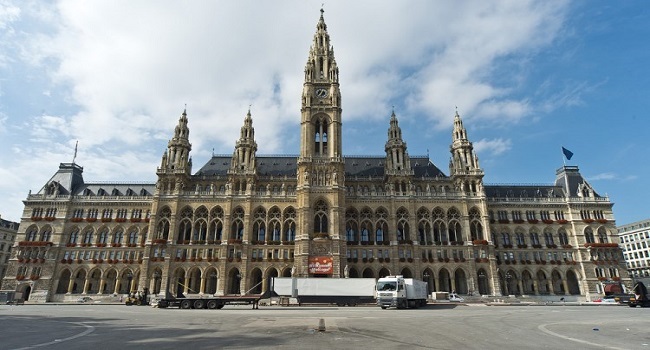 Vienna is suitable destination for international congresses and conventions; the city is one of the wealthiest regions in the European Union. 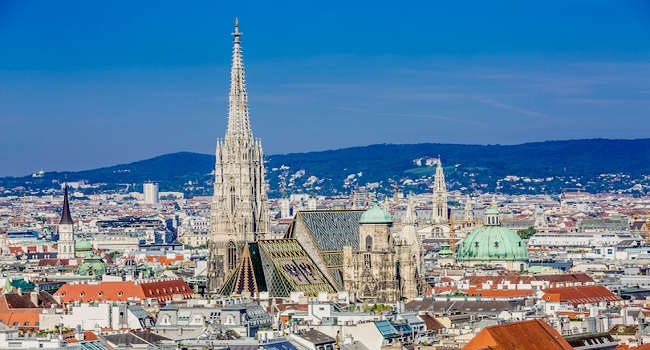 Its gross regional product of EUR 47,200 per capita constituted 25.7% of Austria’s GDPAl together; approximately 8,300 new companies are being founded in Vienna every year since 2004. 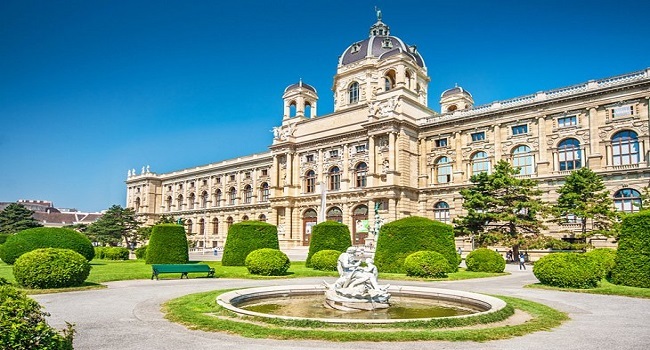 The city of Vienna attaches major importance to science and research and focuses on creating a positive environment for research and development.